Continuous measurement of voltage and current synchrophasors by Phasor Measurement Units (PMUs). 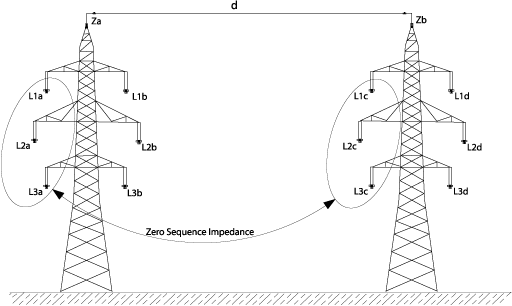 Wide-area simultaneous measurement in multiple places of distribution power network in all three phases. High accuracy GPS time synchronization of measurement. 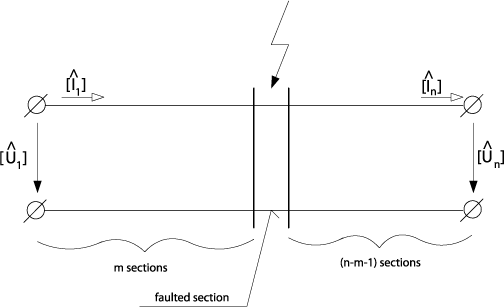 Addition of synchrophasors measurements to the offline fault location algorithm. Various fault location calculation algorithms were tested and further development is being performed. Significant improvement of fault location algorithm. Exact fault location leads to cost-effective fault solution. Improved economy of power supply.